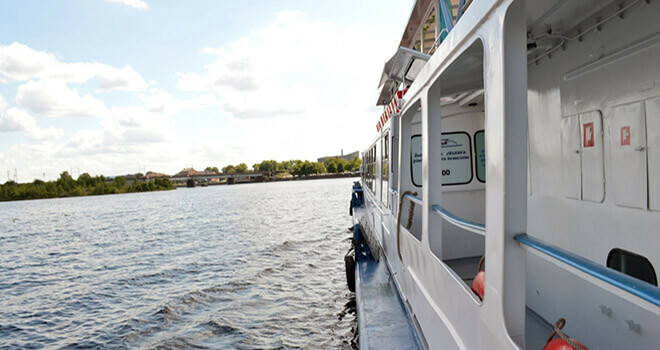 If water inspires you and you prefer to go sightseeing by boat, slowly and leisurely enjoying beautiful view of city - Daugava river sightseeing cruise is the best option for you. 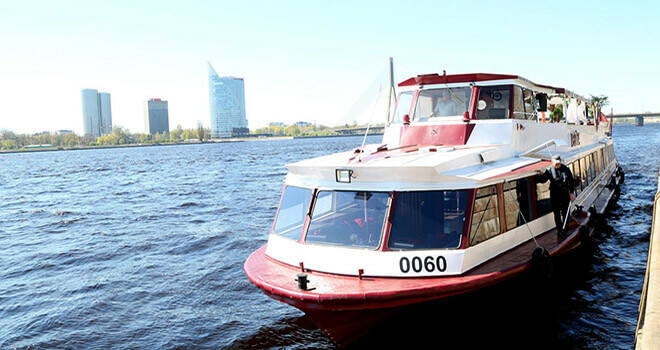 During the cruise you will see sights as Radio and TV tower, President palace, Riga Central market, National Library, Kipsala peninsula, Passengers port and Riga city Yacht club with its marvelous yacht's and most of the bridges – Suspension bridge, Railway bridge and a Stone bridge. This is a great way how to relax after tough night out. 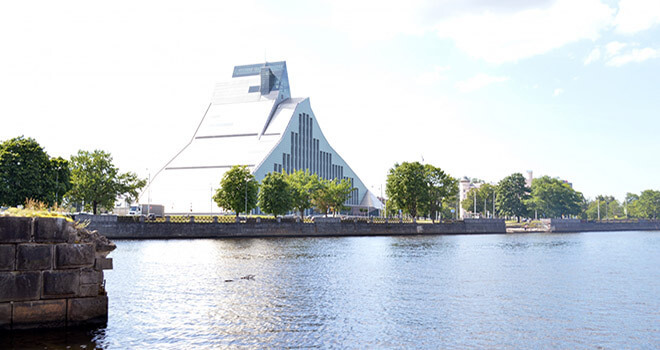 You will get lifejackets and then you can start your water trip through Riga. See everything from different point of view. Don’t forget to take a camera with you to capture those moments. 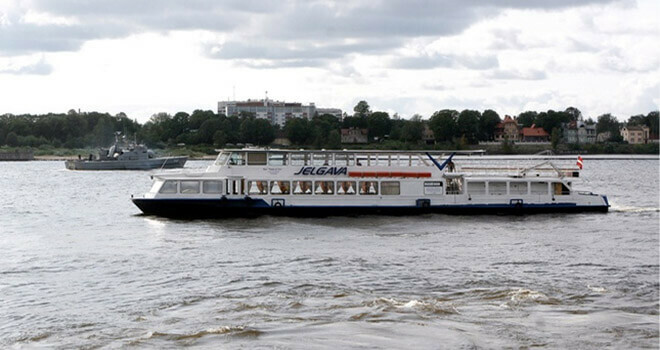 But remember that you will be on water, so there is a possibility to get wet. 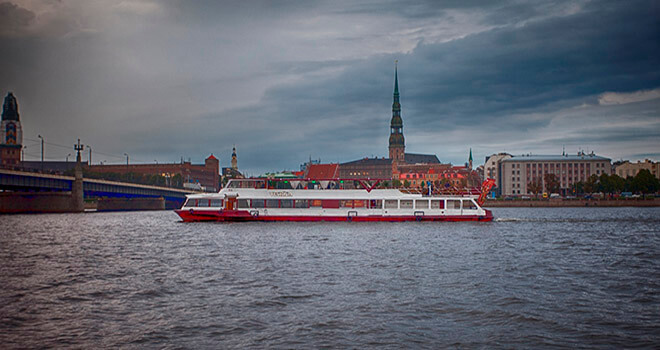 You will have plenty of new impressions and memories.